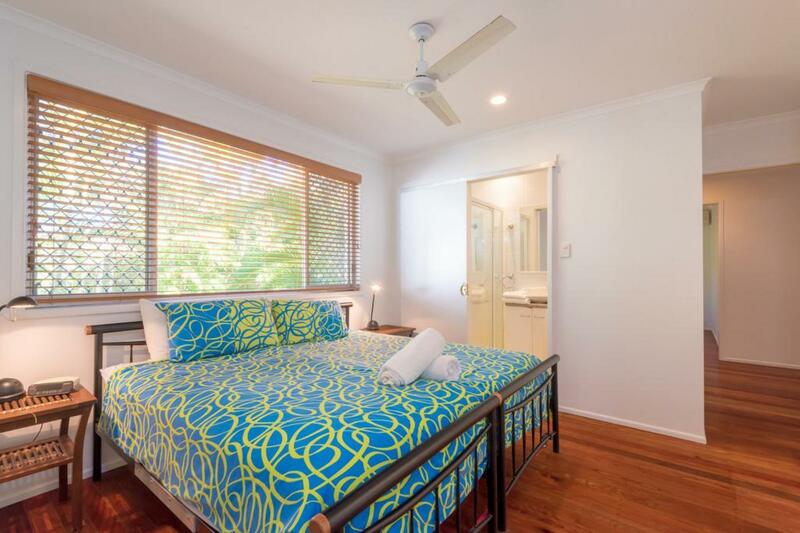 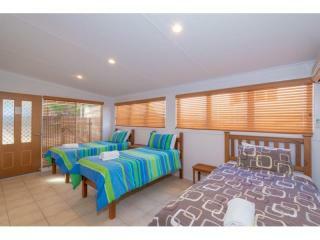 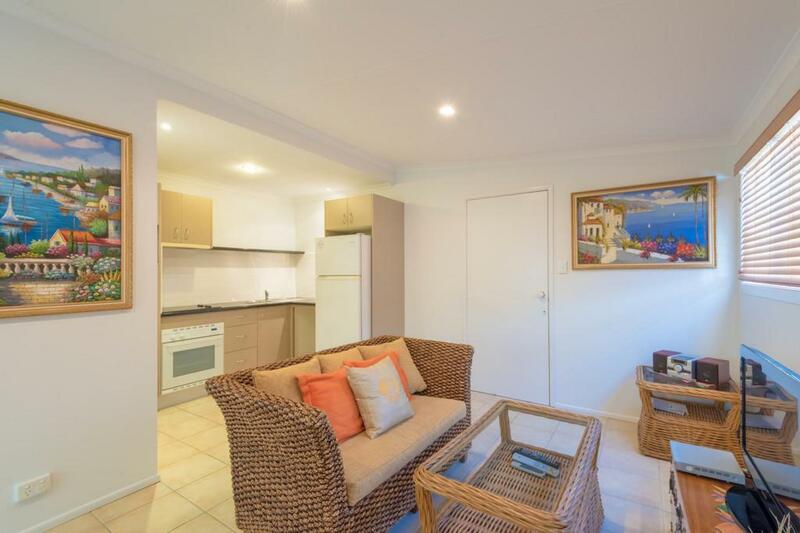 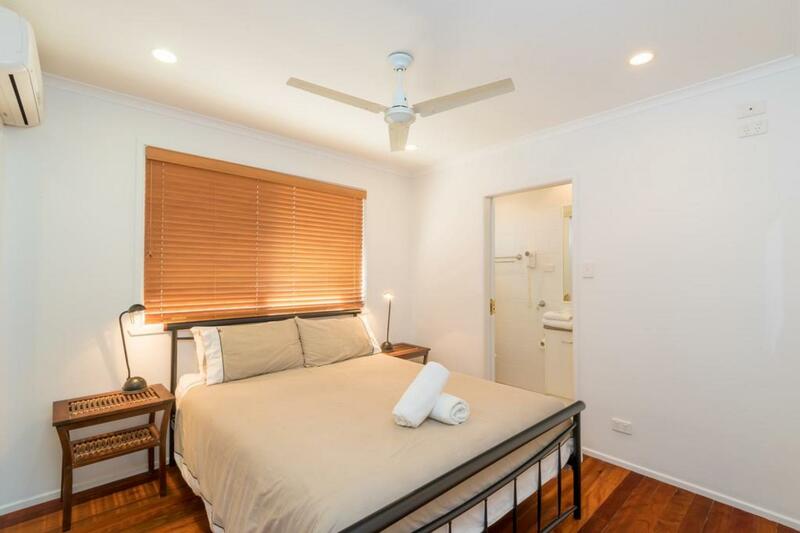 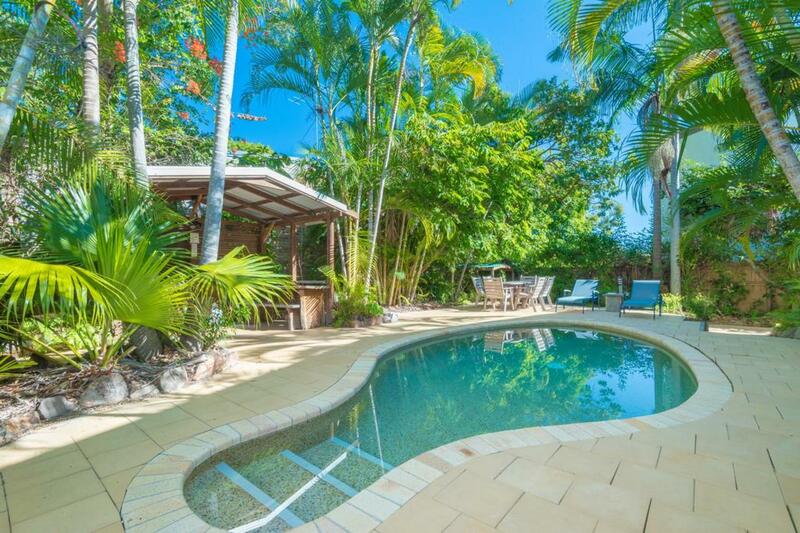 Are you dreaming of a Noosa escape? 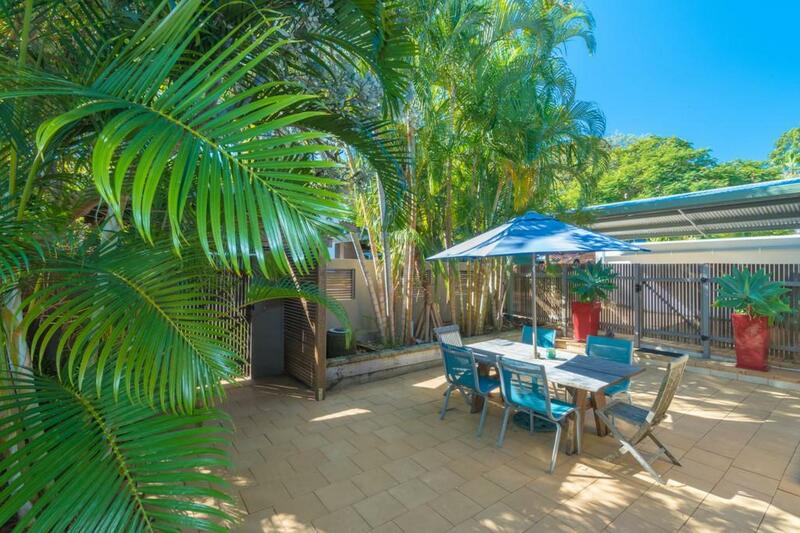 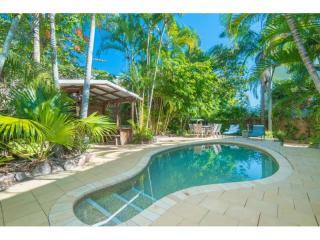 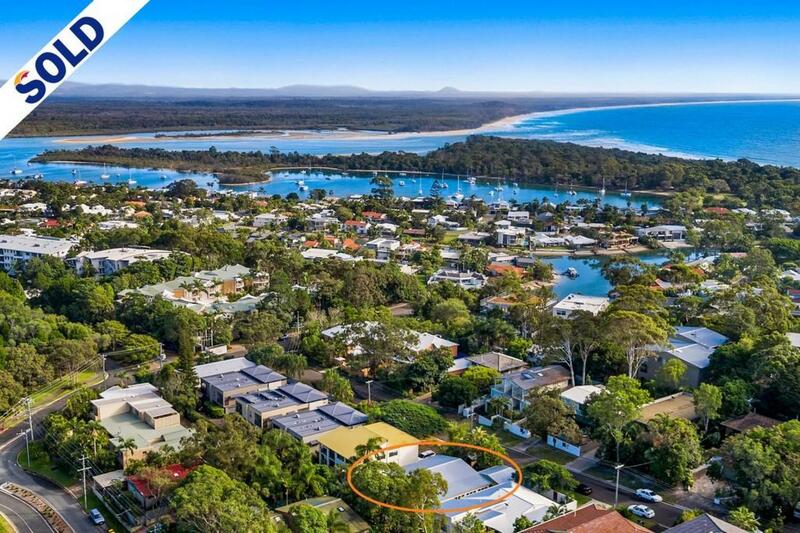 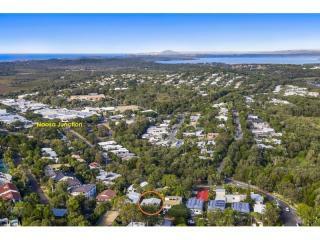 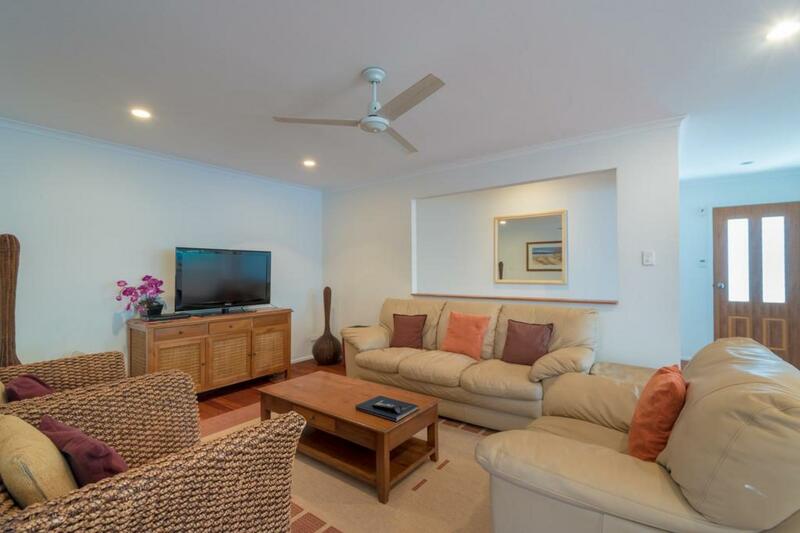 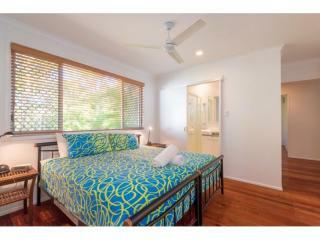 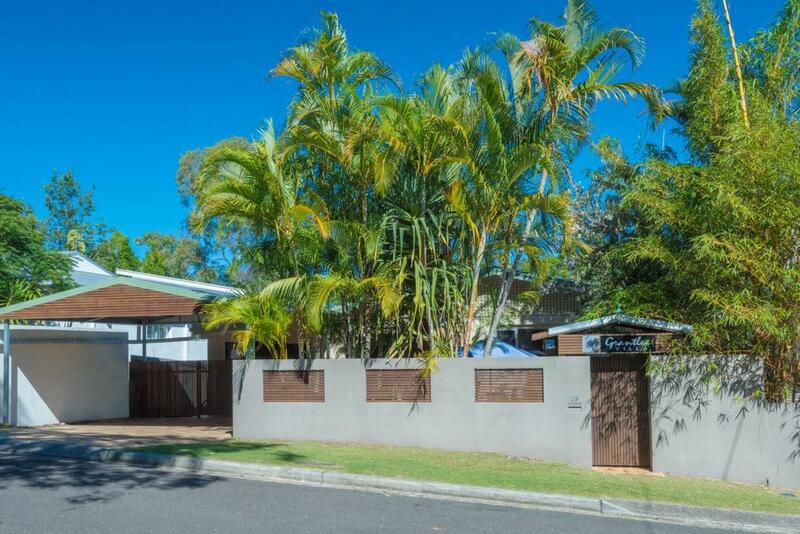 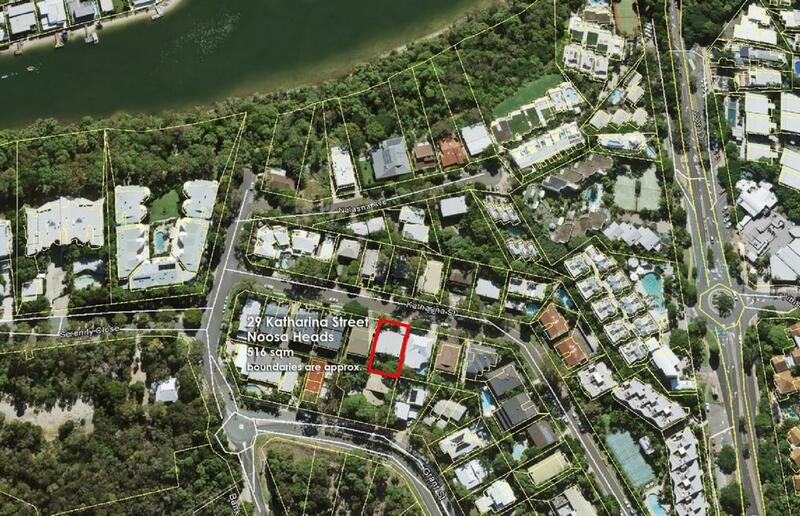 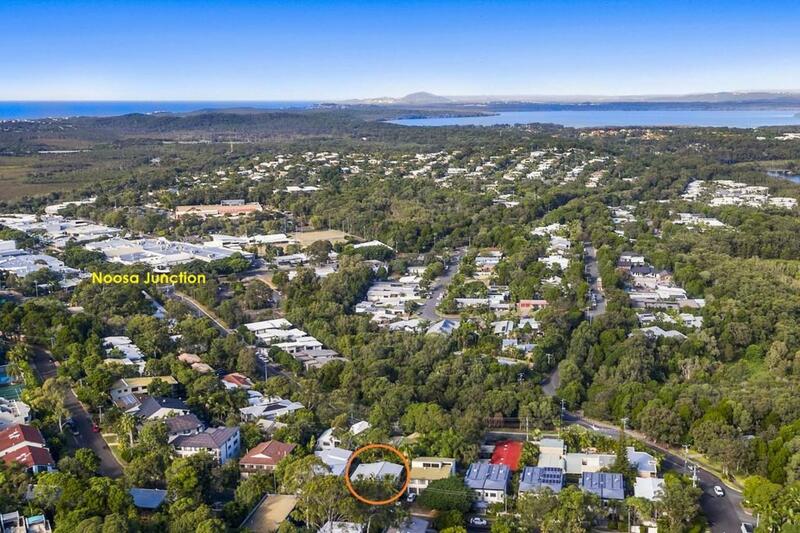 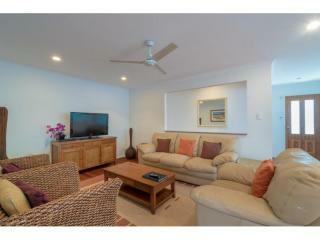 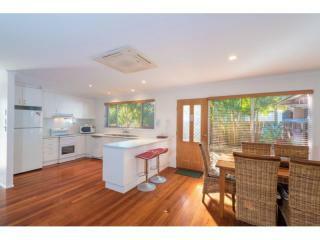 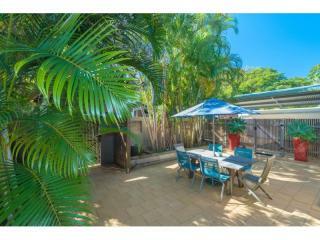 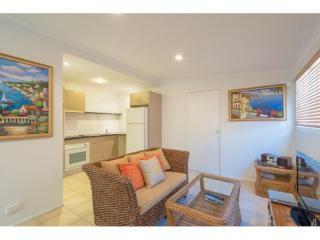 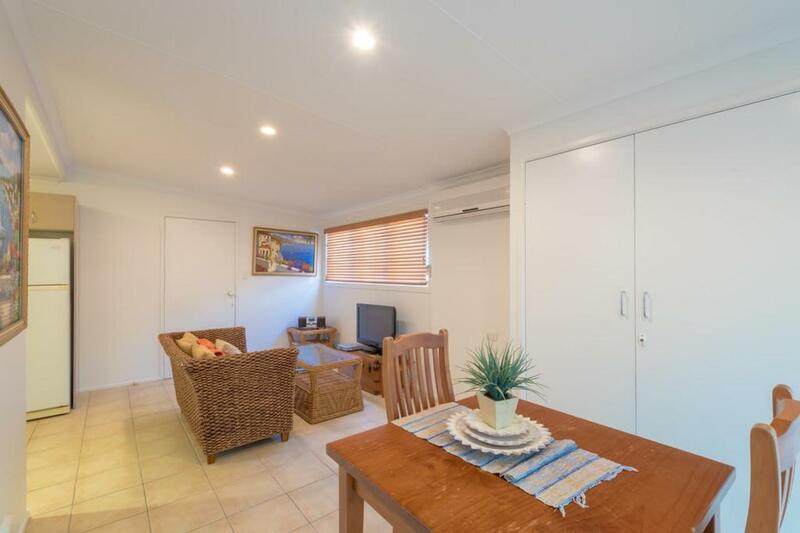 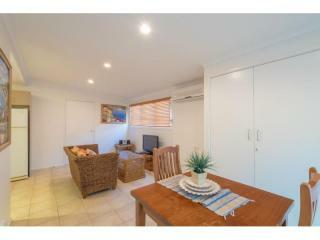 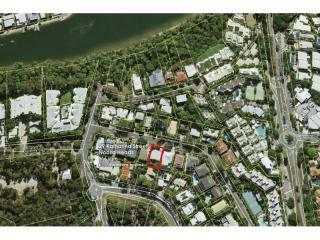 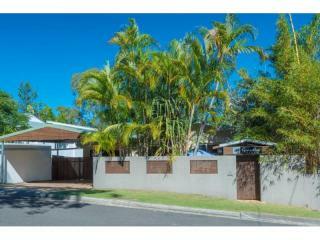 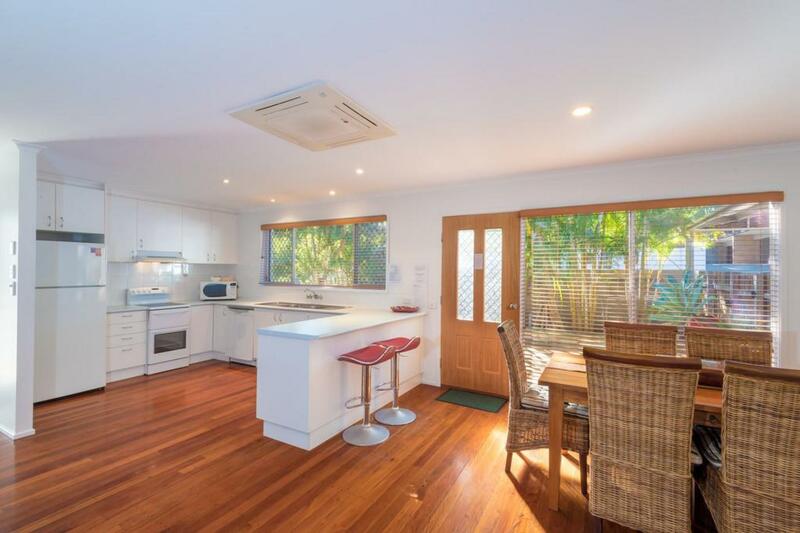 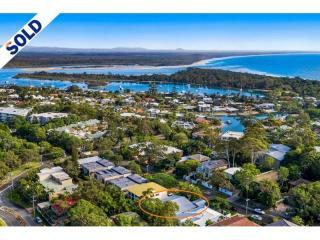 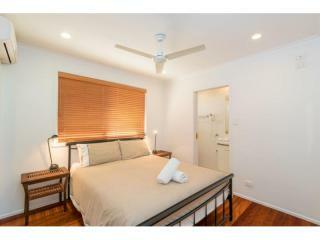 If so then this free standing home nestled into a tranquil yet convenient position on Noosa Hill is the perfect choice. 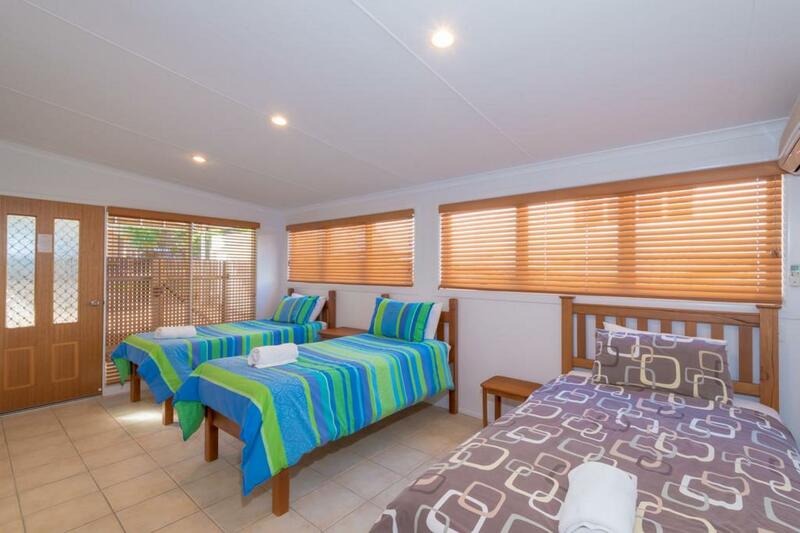 With an versatile layout that allows for family and friends to enjoy socialising together while combined with the opportunity to retreat to the privacy of their own area when needed. 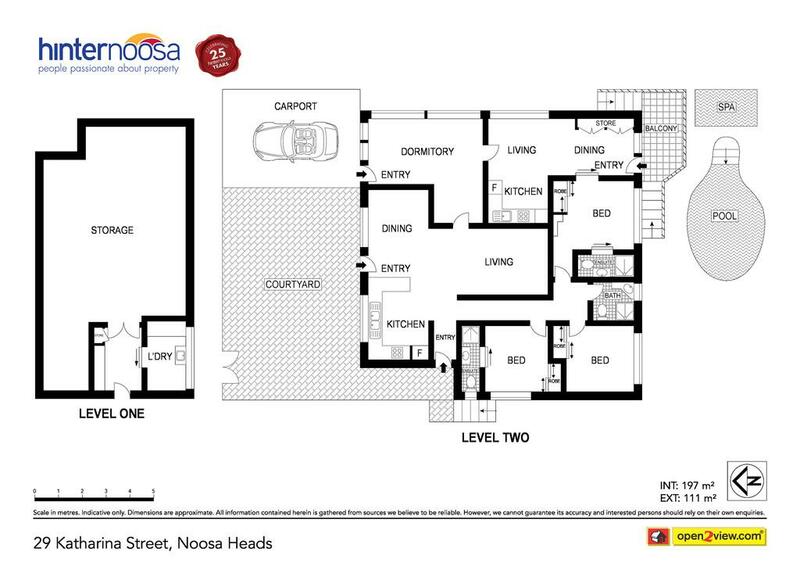 Secure this home now and take advantage of the income as you count-down the days to your Noosa escape.